Andrew is an associate marriage and family therapist and associate professional counselor who joined CPCC in 2016. Andrew gradated from Western Seminary’s counseling program in 2017. 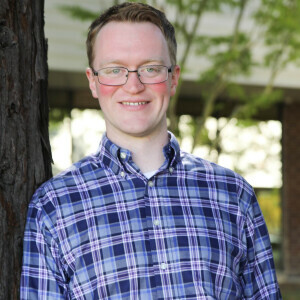 He graduated from UC Davis with a Bachelor’s of Science in Psychology and a minor in Neurobiology, Physiology and Behavior, and has over 6 years years of counseling experience in a psychiatric health facility. Andrew integrates a quirky passion of neuroscience and psychology with deep care and faith in his clients. He sees himself as a fortunate catalyst to help clients heal and grow through their troubles. He uses a mixture of cognitive behavioral therapy, internal family systems therapy, and schema therapy to inspire change. He commits to connecting with the client at their own pace to achieve their goals for health and joy. He believes that no problem can limit inner peace and that every person is indescribably valuable.